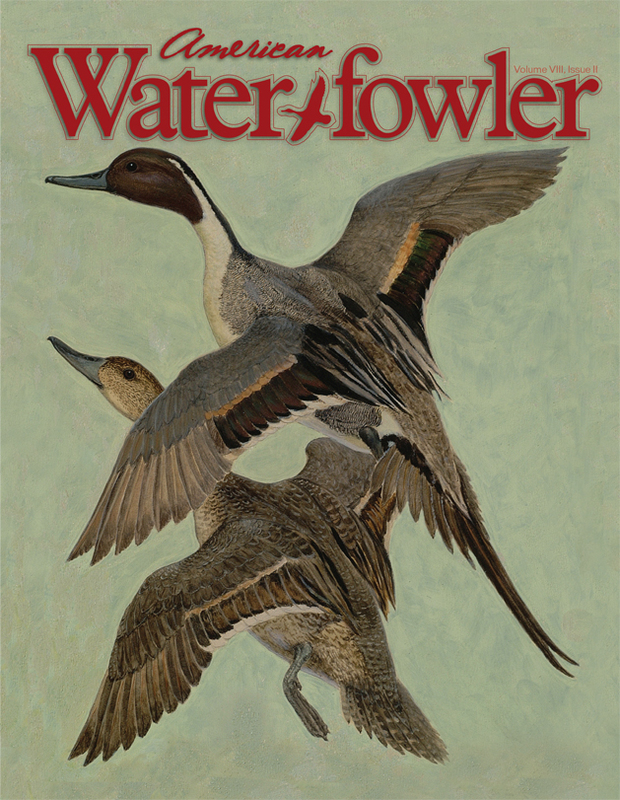 June/July 2017 Issue Contents - American Waterfowler L.L.C. Survey Says: Where Does The Money Go? This entry was posted in Current Issue, Uncategorized. Bookmark the permalink.